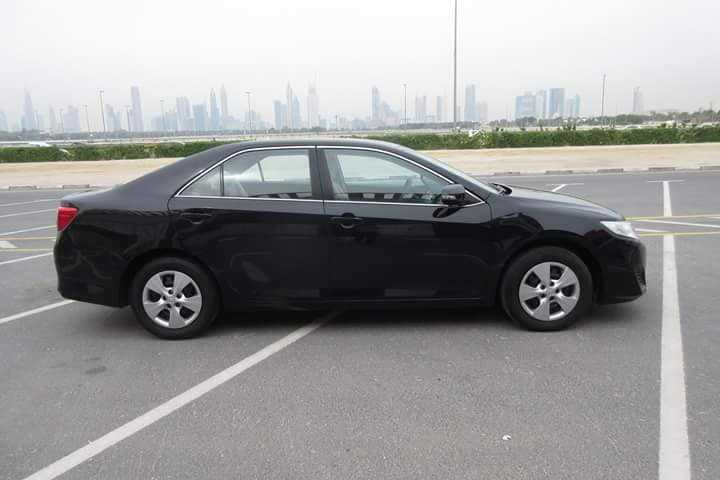 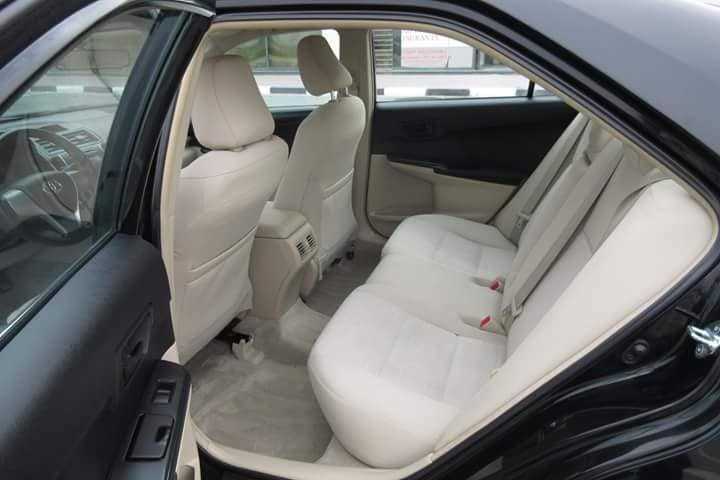 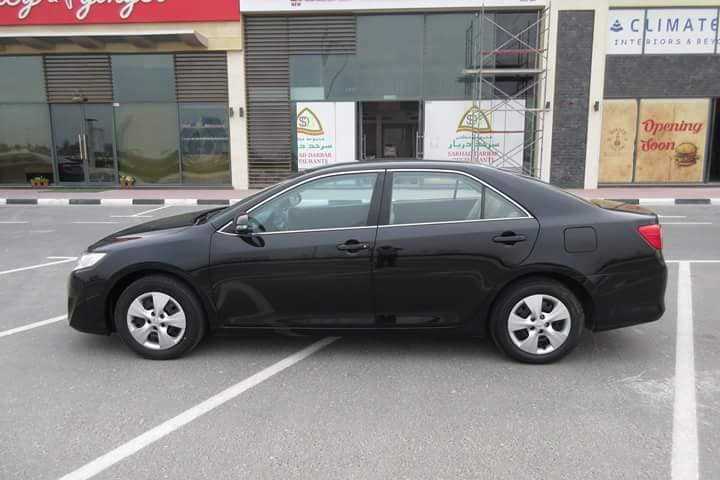 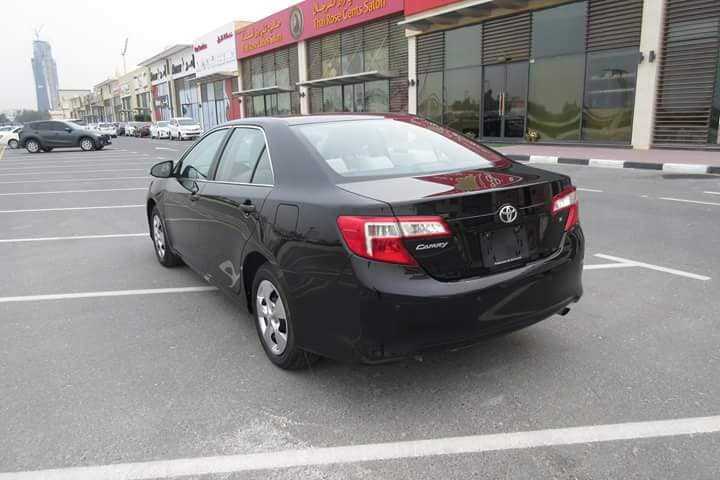 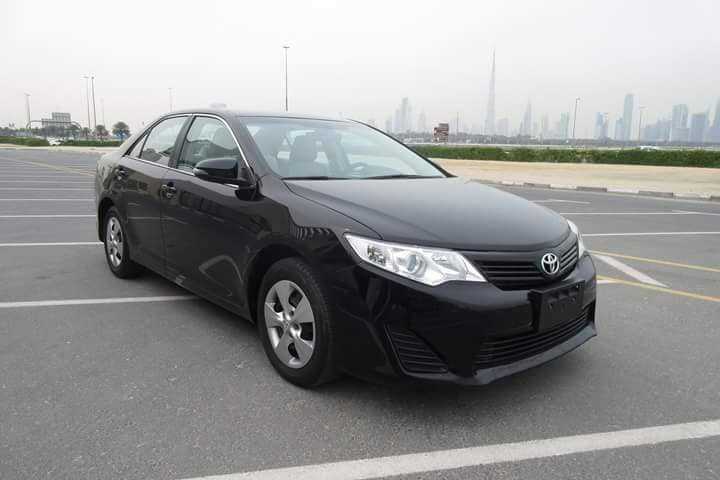 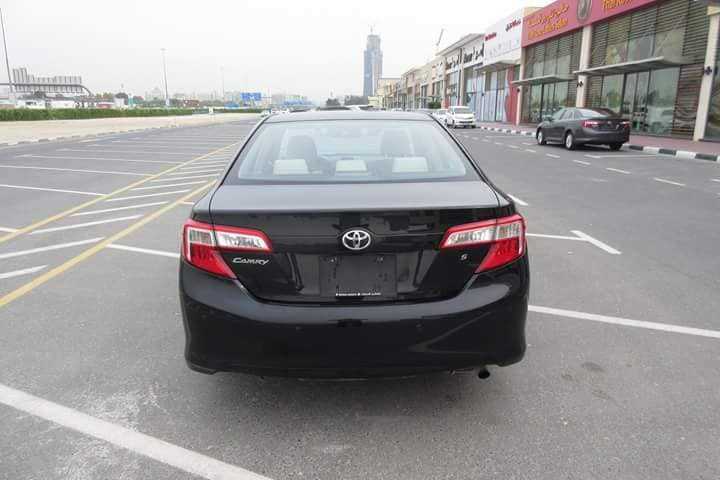 Home » Ads » 2015 Toyota Camry S with cruise control-100% bank loan-930 monthly-zero dp. 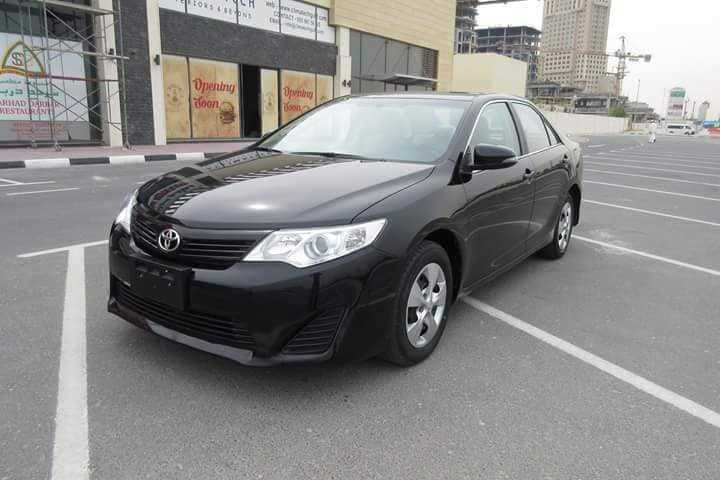 2015 Toyota Camry S with cruise control-100% bank loan-930 monthly-zero dp. 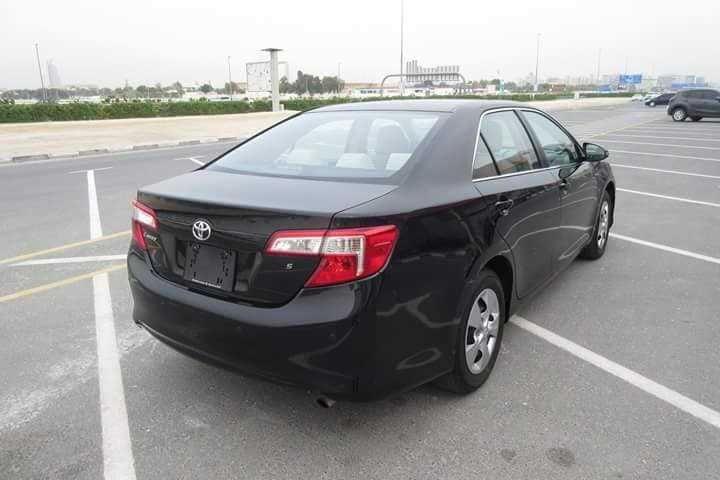 Submit below form for the job of 2015 Toyota Camry S with cruise control-100% bank loan-930 monthly-zero dp. 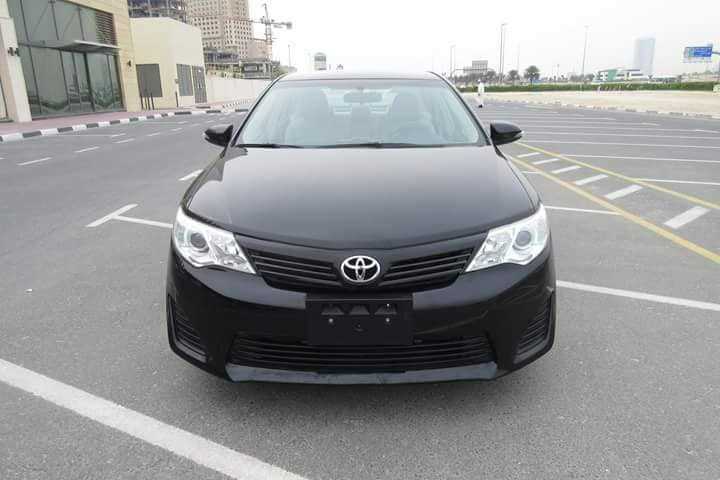 2015 Toyota camry S with Cruise Control, Alloy wheels.